In coming days new Wialon Pro 1106 will be released. In that day Gurtam will present you new standards of technical support as well. Customers who have chosen Wialon Pro used to receive free technical support for twelve months after purchasing the license, but after release Wialon Pro 1106 they will get free support services for the whole contract duration. Ask Gurtam team and more experienced users on the Gurtam forum for help. You use Wialon software for providing GPS tracking services, but don’t receive technical support consultations? Contact us, and qualified Gurtam specialists will help you with any problem related with using Wialon. We want to remind you that free technical support includes consultations on user and cartographic problems. If you need help with administration server with your Wialon Pro or Wialon Standard, you should make an additional contract for unlimited service plan. Viacheslav Krival, Gurtam support manager has commented the changes: «We realize that the amount of the tickets will increase greatly and we are ready to lift all limits and give free consultations even to customers who bought Wialon Pro several years ago. Gurtam support team is working in full force and isn’t afraid of increased load. 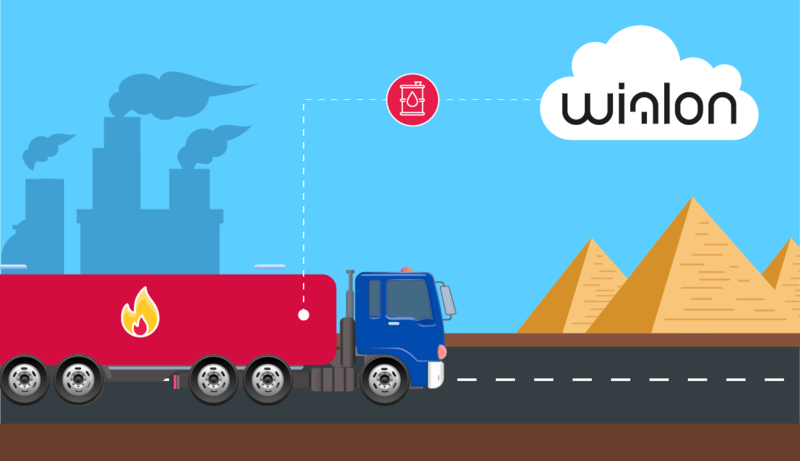 We want all Wialon users will be pleased with our GPS tracking system».